Collaboration technology is changing the enterprise landscape. Collaboration platforms are helping companies streamline communication, increase flexibility and productivity, reduce costs, all while giving them a competitive edge. With so many benefits, it’s easy to see why more and more companies are adopting collaboration platforms. But with so many options on the market, what are some factors to consider when choosing a collaboration platform? Lets look at the top five. For a business to experience longevity and success, it must have well-defined objectives and clear goals. Knowing what your company wants to achieve with collaboration technology is the first step to choosing the best platform for you needs. In order to optimize the potential of a collaboration platform and maximize ROI, a company must first evaluate and understand the features of specific platforms on the market. One of the most important factors to consider when choosing a platform is the mobility of specific technology. If mobile collaboration is a top company goal, choosing a platform that has integrated mobile collaboration technology is crucial. Setting relevant and attainable goals should be the first step for any company when evaluating and choosing a collaboration platform. Cyber-security has never been more important than it is in today’s marketplace. Data hacks can cost companies huge amount of capital and have the potential to diminish its reputation. When choosing a collaboration platform, researching, understanding, and deciding which platform has the best data protection standards and technology will ensure you company is covered with the highest level of protection. Being proactive about your company’s data protection can save it from major setback. Knowing the data protection capabilities provided with a collaboration platform is vital and should be a top consideration. At its core, collaboration technology is meant to streamline communication and collaboration via a variety of channels. A top goal of every company looking to adopt a collaboration platform should be choosing a platform with a user-friendly interface. 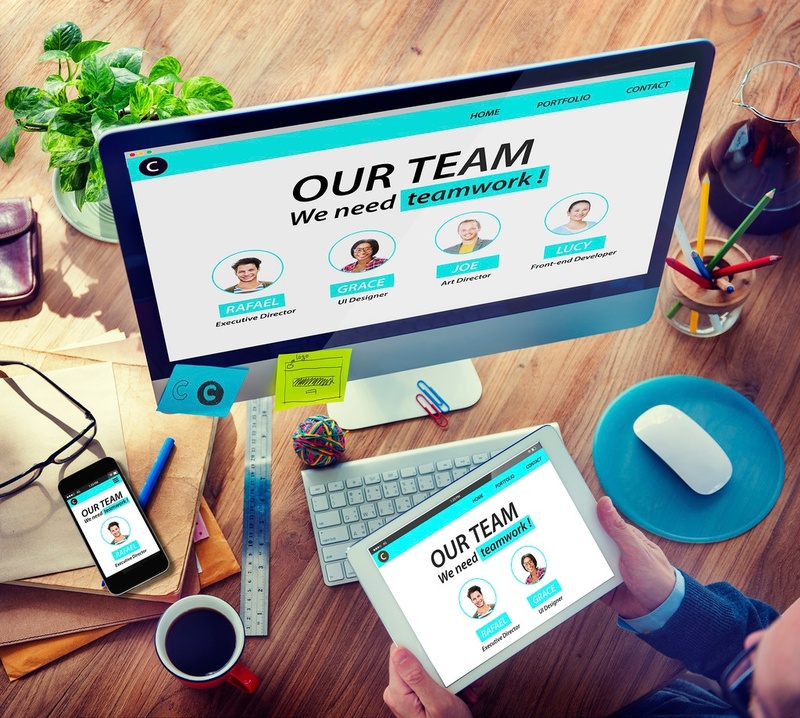 In order for a collaboration platform to encourage communication, employees must feel comfortable using the technology—which is why a user-friendly interface is a critical consideration when choosing a collaboration platform. Collaboration platforms and the multiple technologies contained within them are complex. One minor malfunction can take a platform offline. This is why having the right support for a collaboration platform is important. Managed service providers are valid support options for collaboration platforms. Having a knowledgeable staff on retainer for any and every problem that occurs within a platform will provide your company with the highest level of support and ensure the collaboration technology is operating at maximum capacity at all times. The complexity of today’s enterprise technology can be a challenge. When considering the adoption of a collaboration platform, knowing the platform will integrate and be compatible with your business’ existing technology ensures a seamless transition. That’s why making sure you have knowledge of your existing technology and can choose a new collaboration platform that will provide seamless integration. Collaboration technology increases productivity, saves on cost, and provides employees and business owners more flexibility. With so many benefits, it’s easy to see why the majority of companies in today’s marketplace are adopting a collaboration platform. However, choosing a platform can be a daunting task. By considering your company’s goals, a platform’s data protection standards, ease of use, support, and integration, you can turn the daunting task into a step-by-step process that will lead to finding the perfect collaboration platform for your needs.